East-Side Developers is a Property Management company located in Millsboro, Delaware. 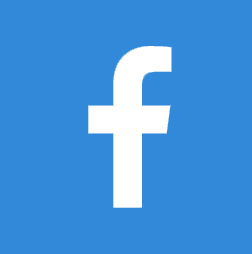 This company was established in 1988 and has been a successful family owned and operated business for 28 years. We take much pride in our properties and enjoy working with our tenants. We have both residential and commercial properties and work closely with our tenants to ensure their personal and business needs are met. This website provides future tenants all of the essential information and materials needed to rent from our company. 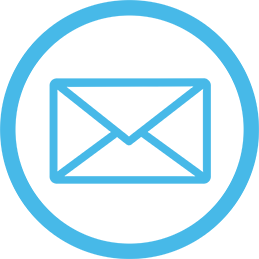 All of our availability and pricing is listed as well as our application and screening materials. Please feel free to reach out to the office staff with any additional questions you may have! 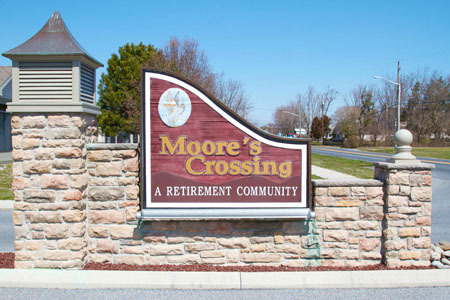 Moore’s Crossing a retirement community typically designed for those 55 and older. It is located on Delaware Avenue within the Millsboro town limits. This community is within two miles of the Senior Center, grocery stores, banks, gas stations, post office, and carwash. 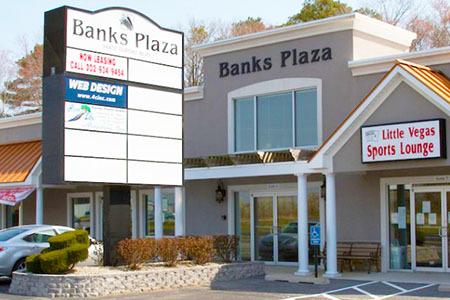 Banks Plaza is a business/commercial complex located on 113 in Frankford, Delaware. There are 11 spaces and each have the perfect frontage on the main highway catching all of the weekend beach traffic. 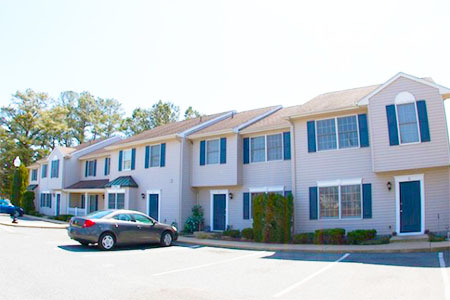 Mill Crossing is a 6-unit townhome complex located on Monroe Street in the town limits of Millsboro. This community is designed for family style living. 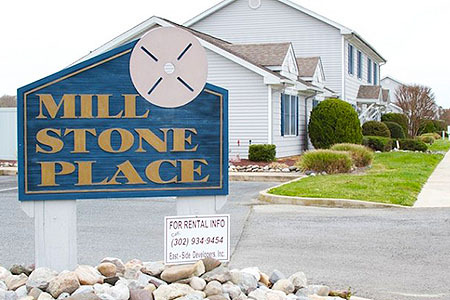 Mill Stone Place is a 14-unit townhome complex located on Kendall Street in Millsboro featuring both 2 and 3 bedroom units. The 3 bedroom units have upstairs bedrooms. Millsboro Professional Center is a business complex with commercial units along Route 113 in Millsboro. This is a great location for any business to be seen as there is much traffic in this area all hours of the day. 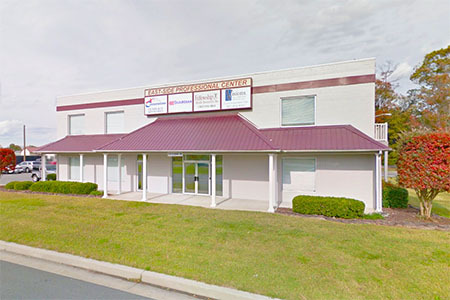 East-Side Professional Center is a business complex with commercial units located on Delaware Avenue in the town of Millsboro. 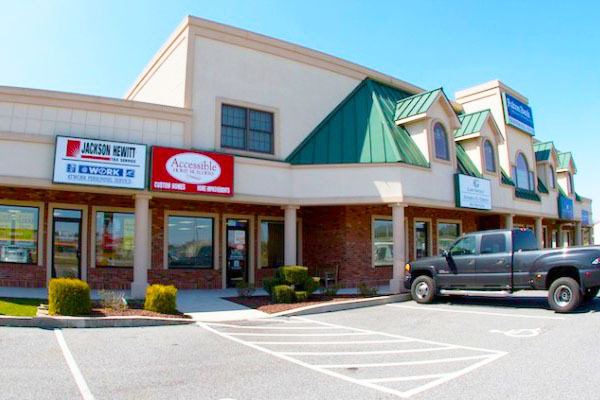 This location fronts Route 113 in Millsboro and is a wonderful location for businesses.